Dubuque Plastics has been a high-quality manufacturer of aerosol overcaps since 1989. 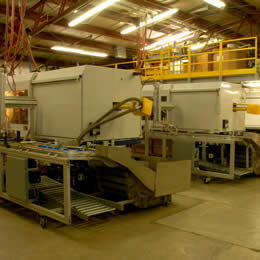 We also offer complete capabilities for a variety of custom products… contact us for your no-obligation consultation! • Dubuque Plastics is a full service manufacturer specializing in quality aerosol caps, plastic pail grips and custom molded products. 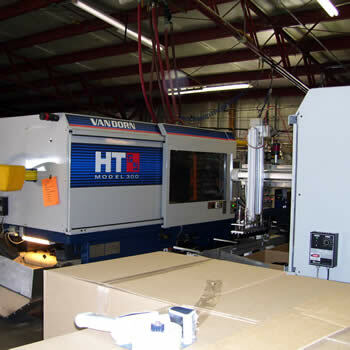 • We have more than 25 years experience in the manufacturing of custom injection molded parts, including tier 2 automotive parts. • Strategically located just a few hours from Chicago, Minneapolis, Des Moines, St. Louis & Kansas City; providing “next day” delivery to a large portion of central United States.